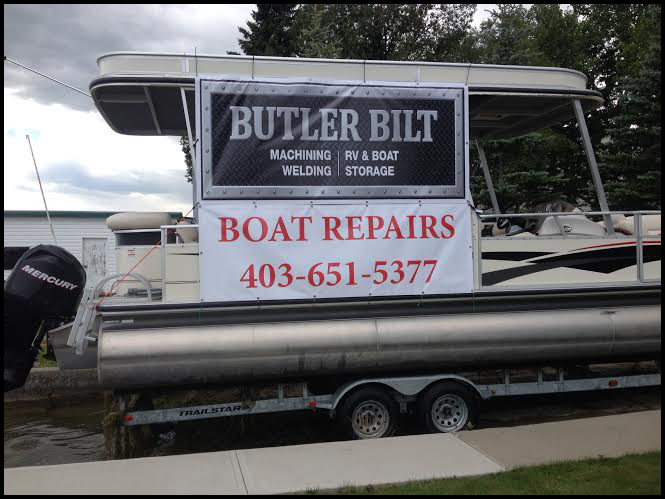 The qualified mechanics at Butler Bilt can keep your watercraft running in peak condition each season. 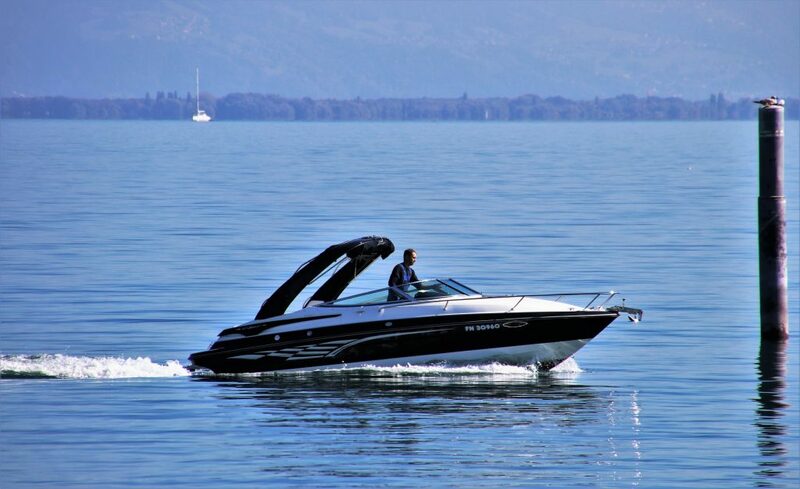 We have the skill and experience to handle any boat engine repair or service, and we also provide routine/preventive maintenance, including winterizations and detailing. 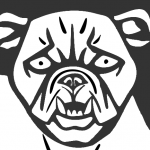 Butler Bilt service department has service professionals to repair all minor and major repair needs you may have. 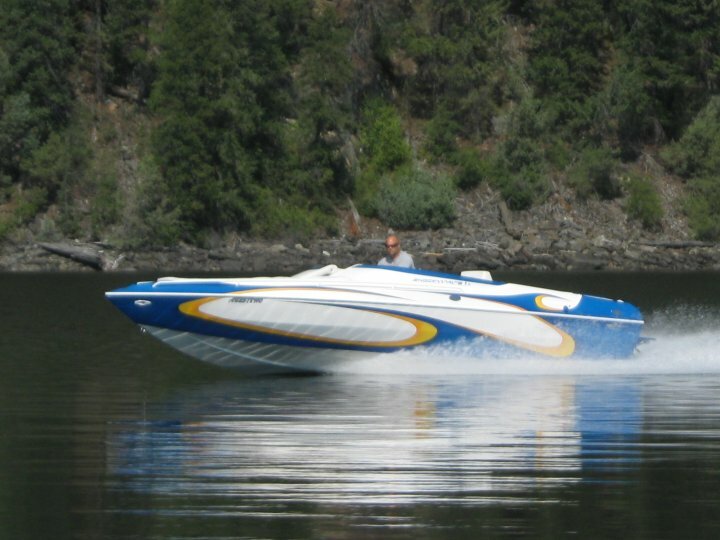 We work on all types and all years of watercraft and boats, small and large. We are a full service shop. 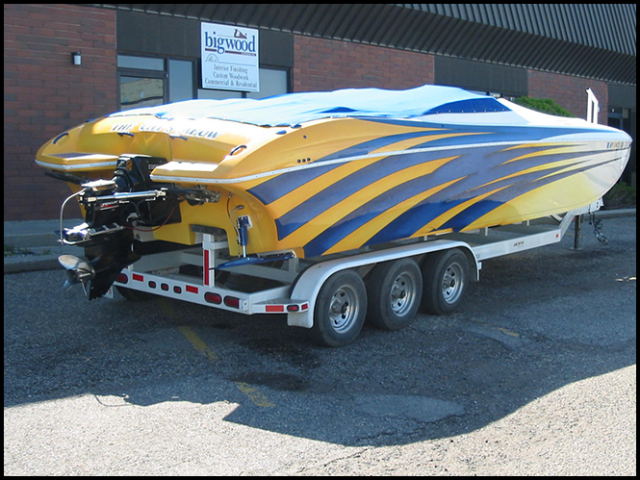 We can pick up and deliver your boat. 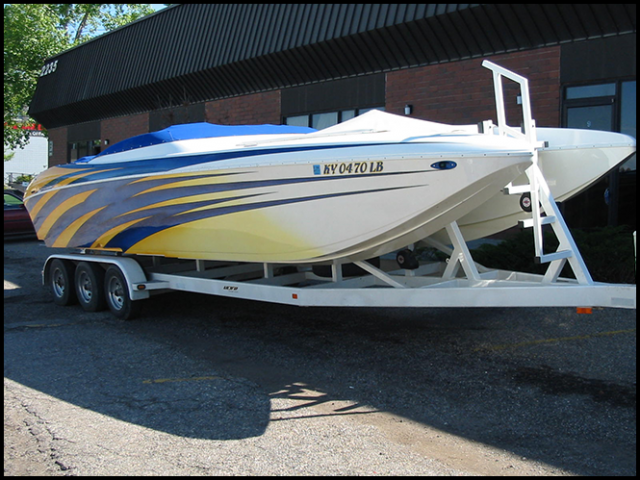 We can water test you boat at our facility. 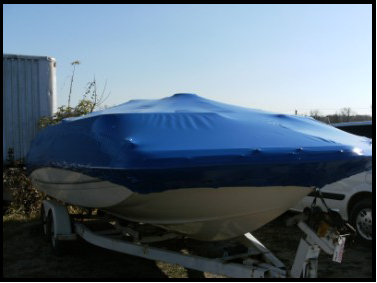 Our goal is to provide you fast and reliable repairs so you will have your boat for years to come. 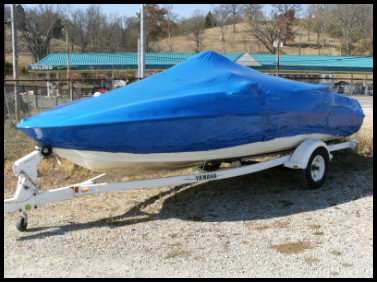 Shrink wrap is the best means of protecting your boat from the snow and ice during those long, cold and windy winter months. It’ll keep your boat warm when the sun shines and dry on even the worst of days.